The United Nations has found that a teenage woman who fled Saudi Arabia is a legitimate refugee and has asked Australia to take her in, officials in Canberra said on Jan. 9. 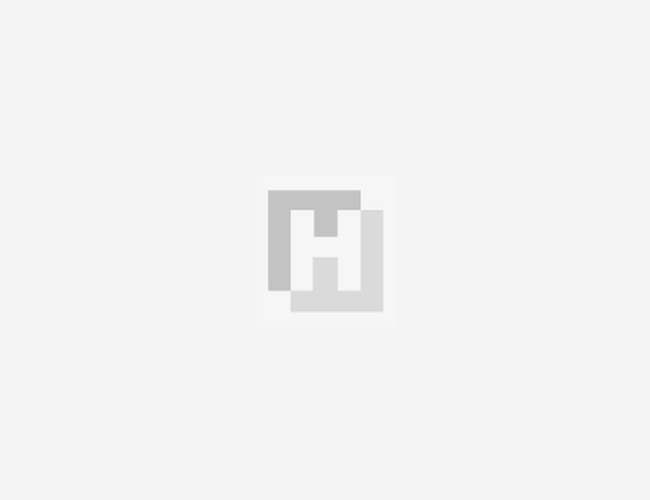 "The UNHCR has referred Ms. Rahaf Mohammed Al-Qunun to Australia for consideration for refugee resettlement," the Department of Home Affairs confirmed in a statement. The decision marks a significant victory for the 18-year-old, who is currently in Bangkok where she says Thai authorities attempted to block her from travelling to Australia to claim asylum. The home affairs department said it will "consider this referral in the usual way, as it does with all UNHCR referrals". Qunun has documented her bid to flee her allegedly abusive family with minute-by-minute social media updates. Her plight shot to public attention when she barricaded herself in a Bangkok airport hotel room to avoid deportation and shared dozens of fearful but defiant messages online insisting on her right to asylum. 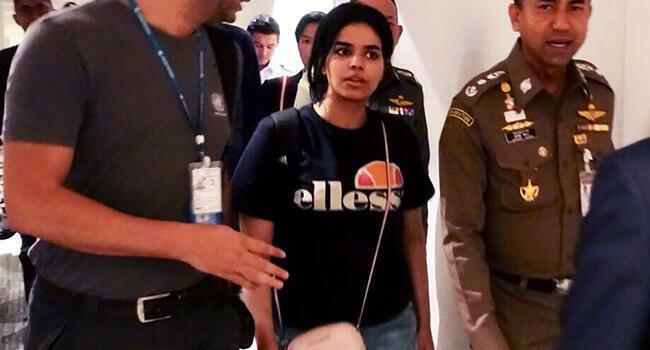 Video footage posted on Twitter by a Saudi human rights activist appeared to show a Saudi official complaining that Thai authorities should have confiscated Qunun's smartphone. AFP was unable to contact Saudi authorities for comment on the footage. Saudi Arabia has some of the world's toughest restrictions on women, including a guardianship system that allows male family members to make decisions on behalf of female relatives.